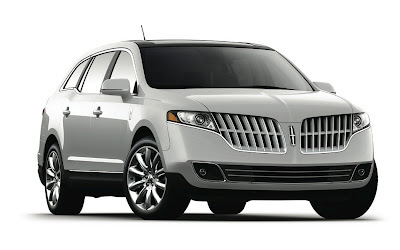 Take a good look at the 2013 Lincoln MKT crossover's face: you may be seeing lots more of it at an airport near you in the form of the MKT Town Car model. Lincoln boldly styled crossover has been refreshed for the 2013 model year, just like the full-size 2013 Lincoln MKS sedan. As an individual- or chauffeur-driven luxury crossover/family wagon, do you think the 2013 Lincoln MKT is better looking than the original vehicle? From the front, it's immediately apparent that Lincoln has added more vertical slats to the dual-opening grille that leads your eye to the Lincoln badge. The reshaped hood has a thick character line starting from that badge, serving as yet another detail distinguishing the MKT from the mechanically similar Ford Flex. Lightly restyled lower front fascia is an improvement, as are the new wheels pictured in the 2013 MKT photos below. 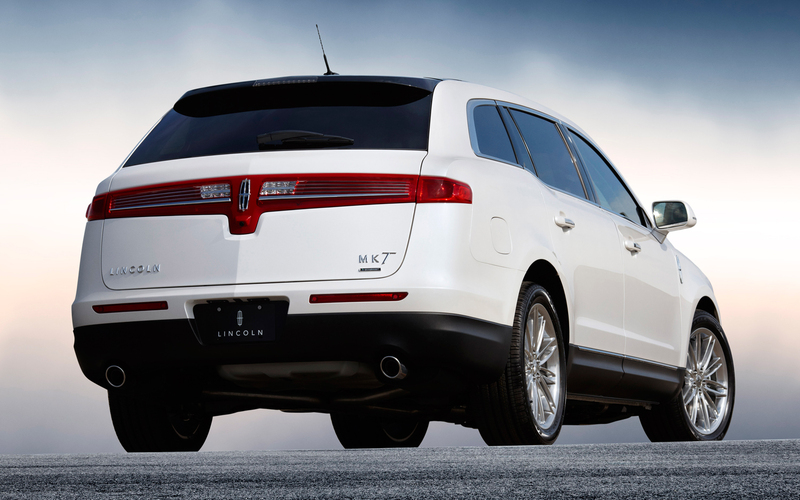 No major tweaks were made to the back of the 2013 Lincoln MKT, whose pulled-forward sheetmetal is again in sharp contrast to the boxy Flex. Inside, the 2013 Lincoln MKT crossover features some serious changes compared to the outgoing 2012 MKT. The steering wheel buttons have moved upward to a more usable location on the spokes, while the instrument cluster is more modern, using the futuristic look we first saw in the Ford Fusion Hybrid. 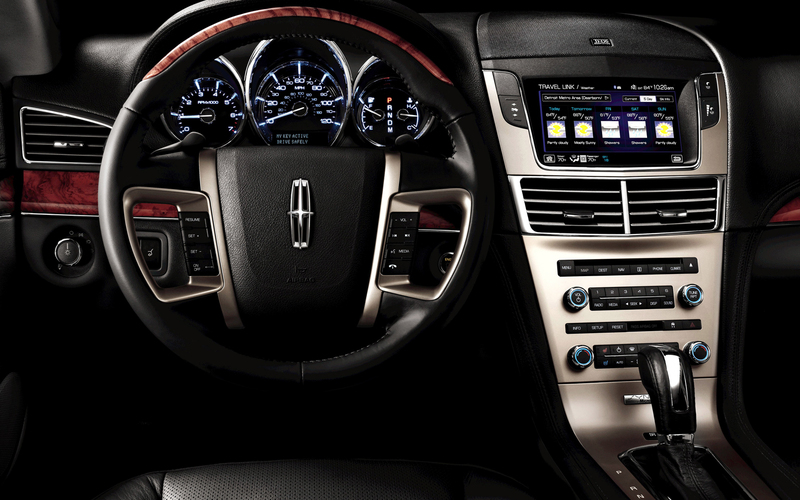 Lincoln has opted for a darker look on the center stack for 2013, with redesigned controls thanks to MyLincoln Touch. The Lincoln MKT has always been controversial, but do you think the luxury brand has improved the premium crossover's design for the 2013 model year? What do you think? Last week, no consensus was reached on the new 2013 Subaru XV Crosstrek. Two weeks ago, the 2013 Lincoln MKS sedan was featured in this space. IF YOU WANT SAVE IMAGE, PLEASE USE YOUR PINTEREST, THANK YOU !